Cam Rowe is the biggest thing in comedy-Literally! At 6’9 inches tall, he has taken the comedy world by storm as a fresh new face! 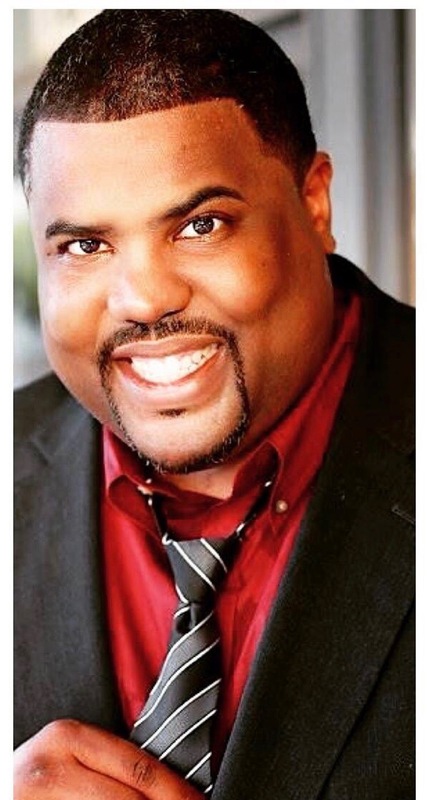 He was a regular on TRU TV’s and Canada Netflix Storage Hunters as the security guard known as “the green Mile.” He has also appeared on the hit show Comedy Bang Bang! Cameron touches on real life stories that everyone can relate to. He was a 1st place winner in the Uncle Clyde Comedy Contest at Flappers Comedy Club and The Next Comic Standing Contest at the HaHa Comedy Club in Los Angeles! He has also performed over in the U.K. At the world renowned Leicester Comedy Festival! Also, Last fall, Cam did a 25 show stand up comedy tour all around England with two of his TV show cast mates! Be sure to watch out for this big guy-he won’t be hard to miss!